ACT is a mission-driven, nonprofit organization dedicated to helping people achieve education and workplace success. Headquartered in Iowa City, Iowa, ACT is trusted as a national leader in college and career readiness, providing high-quality assessments grounded in nearly 60 years of research. 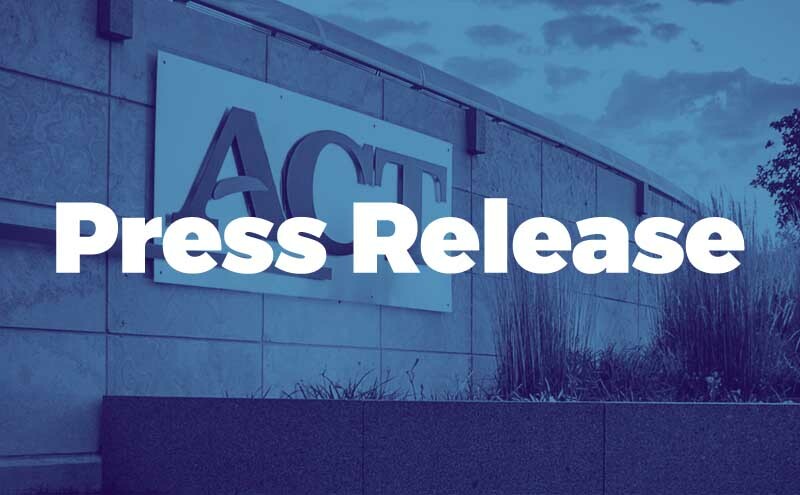 ACT offers a uniquely integrated set of solutions designed to provide personalized insights that help individuals succeed from elementary school through career. To learn more about ACT, visit us online at www.act.org.